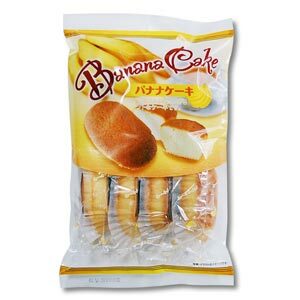 It is the small pound cake of the banana flavor. Please enjoy the taste of a refreshing banana opening in the touch and a mouth of tender cloth. Because it is individual packing, I eat and am easy to distribute it and am most suitable for a teacake.